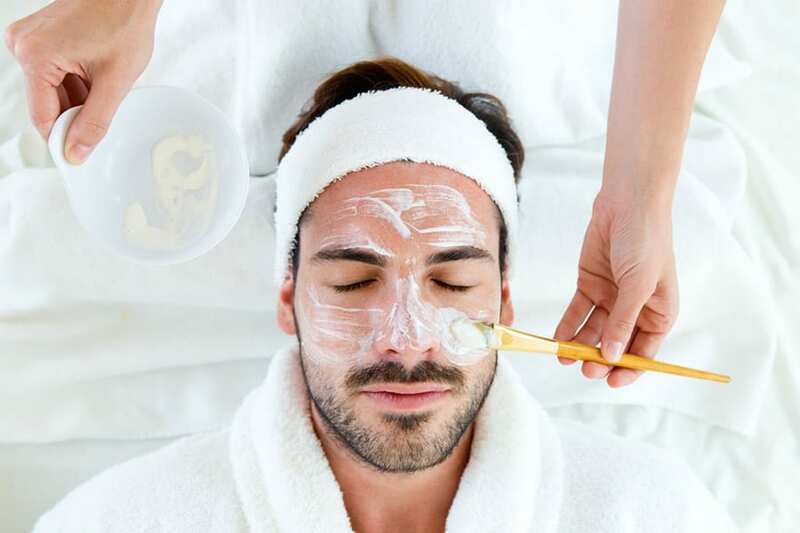 This is a unique facial treatment that addresses the special skin care needs for men. It includes exfoliation, extractions, mask, and massage to encourage lymphatic drainage and stimulate collagen. This treatment will revitalize, refresh, and improve skins texture. This treatment requires men to shave at least 2 hours prior to their appointment.